1. Any style is available. 2. Top-quality fabric makes for great breathability and mobility. 3. 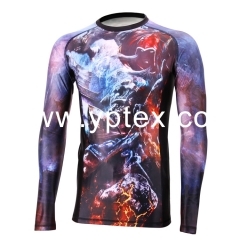 Sublimation print color will never be washed off. 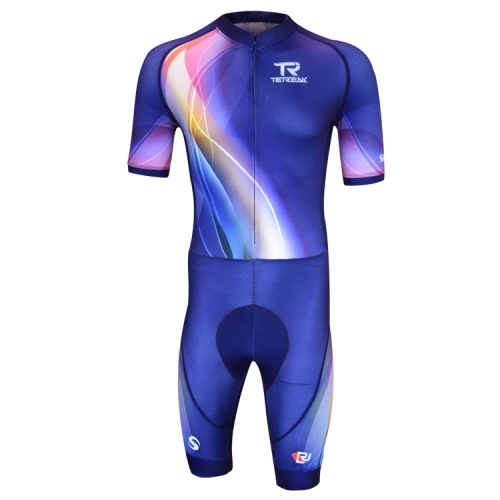 Guangzhou Yuepai Sportswear Co.,Ltd is manufacturing and selling personalized sportswear and leisure wears with digital sublimation printing, such as cycling wear, soccer uniform, basketball uniform, NHL, fishing wear, T-shirt,boardshorts...etc. 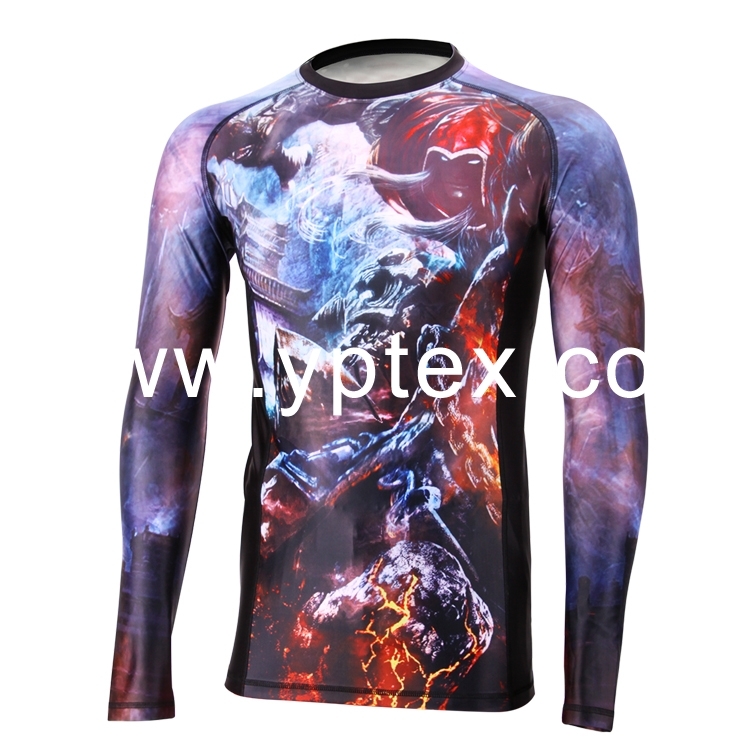 In additional, we also provide service of sublimation printing on fabrics. 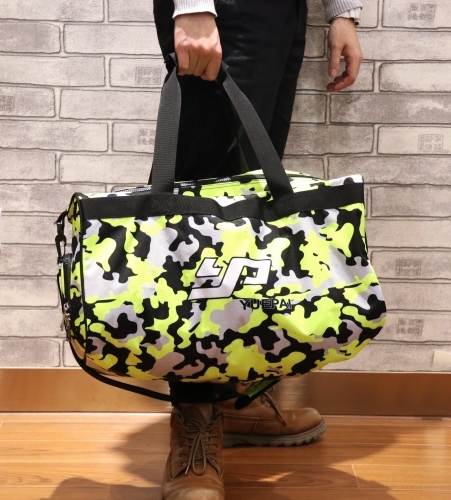 2) Original manufacturer with direct factory price, Competitive & Fashionable. 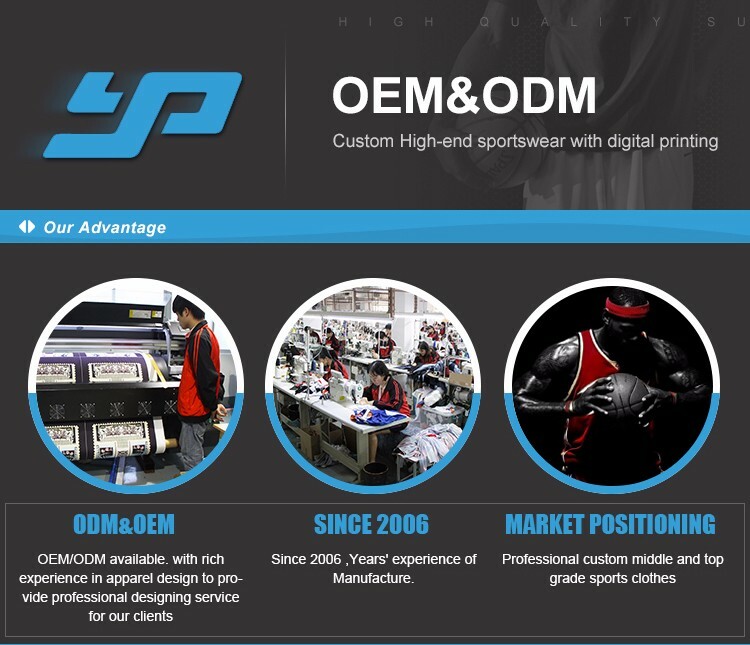 Q: How we offer the best quality goods to clients? A: Firstly, we use the EPSON printer and ink imported from Japan, and Montiantonio transfer printer imported from Italy, Secondly, we have full process of quality control system-from design,printing,cutting,sewing to packaging. Thirdly, we have professional after-sales team to handle all the problem occur. Q: Can we do custom made clothes for different designs? A: Sure, Styles/sizes/colors are unlimited. Q: What the MOQ for each orders? A: NO MOQ. We can do even 1 piece sample. Q: How fast of each production or sampling? A: Generally, we will take 7-10 days for sample, and 20 days for bulk production. Q: What service we can offer if clients just a new customer in custom-made business? A: We can offer the size, fabrics , pattern advice, samll MOQ, order timely follow-up to support. *Sizing chart is only for reference! YUEPAI © All Rights Reserved.